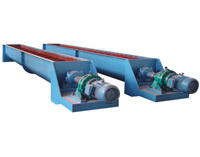 U screw conveyor is suitable for conveying various powder, granulated and small lump materials, such as flour, corn, sand pulverized coal, cement, and all kinds of small pieces of coal and rock, etc.U screw conveyor is not suitable for conveying to caking big viscosity and corrosive materials, as well as some special operation requirements.Such as mixing, stirring, screw conveyor working environment temperature in the range of 20 + 50, conveying material temperature is small. 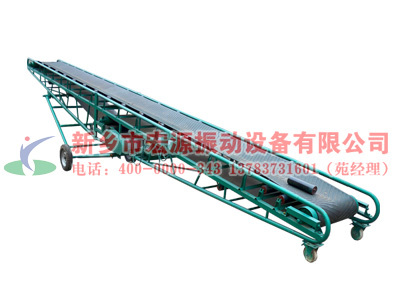 At the end of 200, the general layout in the form of level and tilt is not more than 20.GX fixed screw conveyor is widely used in chemical building materials of food and other departments of a conveying equipment. 1, large carrying capacity, safe and reliable. 2, strong adaptability, easy installation and maintenance, long service life. 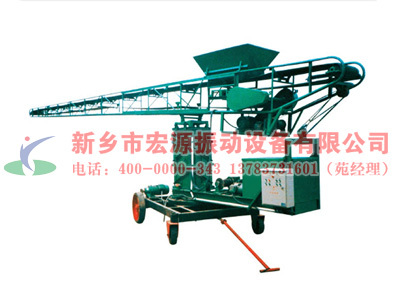 3, the machine is small in size, high speed, ensure rapid delivery uniformity. 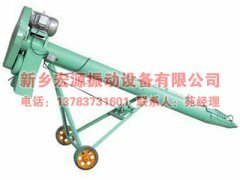 4, good sealing, shell made of seamless steel tube end use flange connection each other as a body, good rigidity. 1, high efficiency of delivery: small diameter, high speed, varying pitch helix design, ensure that the product in the process of work smooth, rapid and uniform loading. 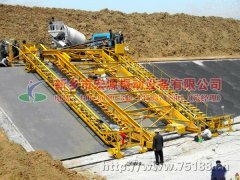 2, random arrangement: conveyor of the shell is made of high quality seamless steel tube by flange for whole paragraphs connection, rigid good, the whole level, or can be continuous transmission of large dip Angle, and can be connected directly with matching equipment fixed, without foundation, make full use of space, mobile, tear open outfit is very convenient. 3, reliable sealing, lubrication reliable sealing with no leakage, no waste of materials, and created a good working environment. 4, diversified connection: inlet and discharging mouth can use universal joint, bag, flange connection, but also with our factory production of butterfly valve, flashboard valve combination connection. 5, innovative design, advanced and reasonable design, combined with advanced manufacturing technology and perfect quality assurance system, make it has small volume, carrying large torque, low noise, low permeability oil etc. 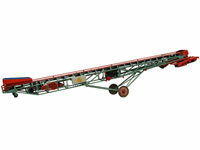 ★ My company can design and manufacture according to user needs special specifications of the conveyor. 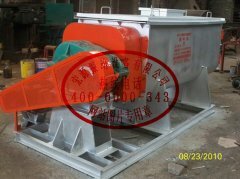 Helpful hints: screw conveyor is unfavorable and transportation of perishable materials, big viscosity, easy to agglomerate, because these materials in the transmission will be binding on the screw, and then rotate and does not move forward or in suspension bearing formation material product plug, and make the screw machine can't work normally.LS screw machine screw diameter from 200 mm to 500 mm, with a total of five kinds of specifications, the length from 4 meters to 70 meters, one every 0.5 meters, conform to the standard model selection of the nominal length, special needs can be separately in the matching section is put forward.